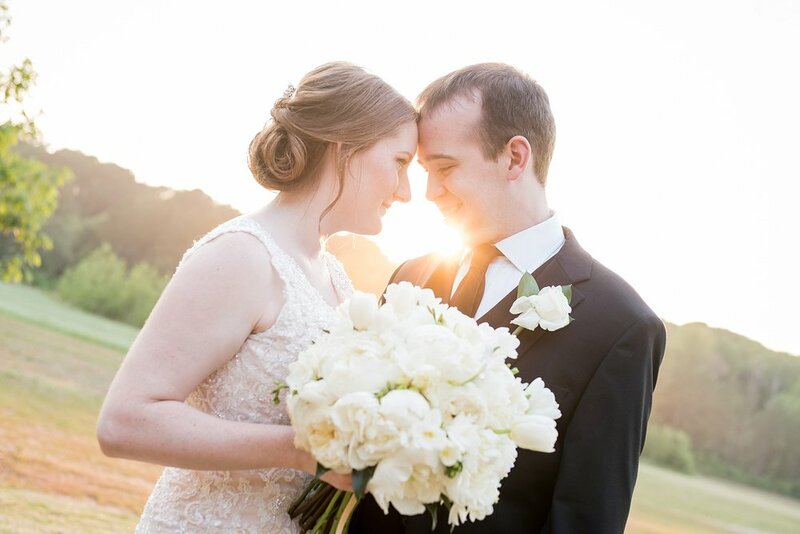 Will and I are so excited to share with you all some of our favorite shots from Saturday’s Raleigh NC wedding. 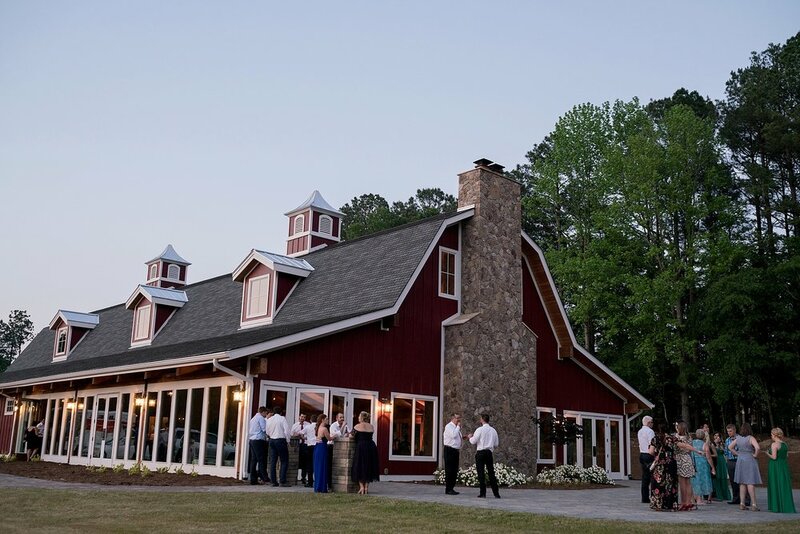 After getting ready and sharing their First Look in downtown Raleigh, Kalee and Kyle said “I Do” at a newly renovated venue south of Raleigh, The Pavilion at Carriage Farms. If you were out and about at all on Saturday, you know it was HOT. There’s not much shade at the venue, but one thing is for sure – Kalee and Kylee are troopers! 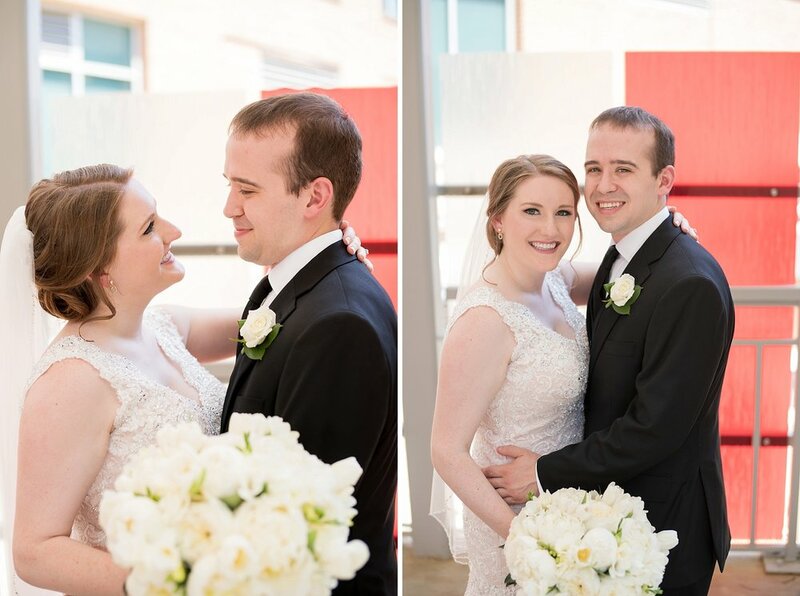 Not once did they ever complain about the stifling heat, but did what it took to get all of their photos done and trusted us completely with spots to use. 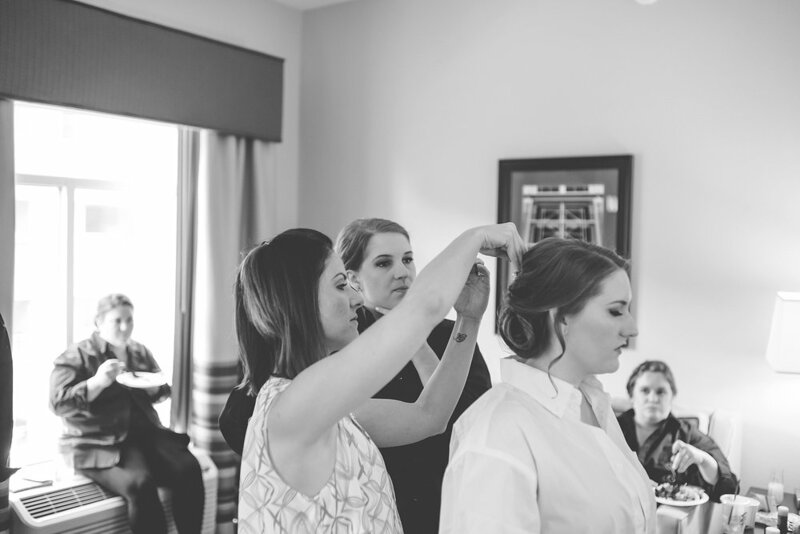 We adore Kalee and Kyle’s love story and that they were surrounded by friends and family from all over the country – Washington, Iowa, Pennsylvania… What a testament to how much they are loved! 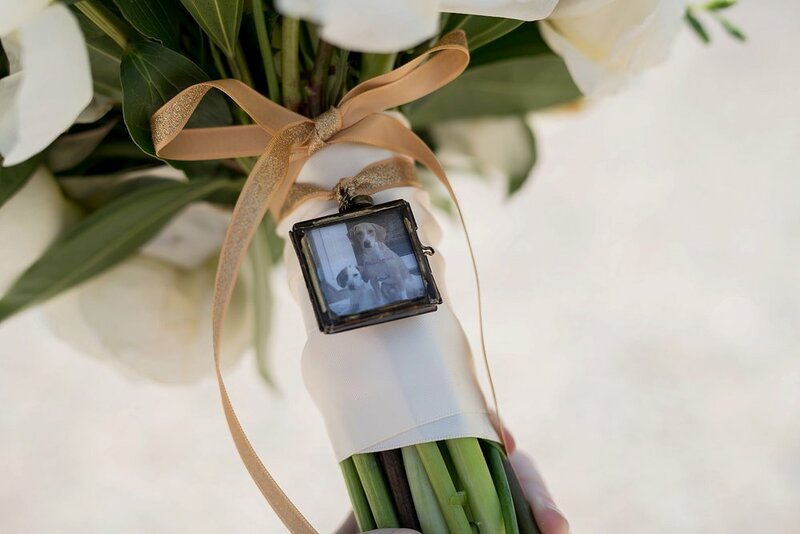 We hope you’ll enjoy these sneak peek photos from their big day!